Mahindra & Mahindra has its eyes set on launching the XUV300 in the Indian market next week. 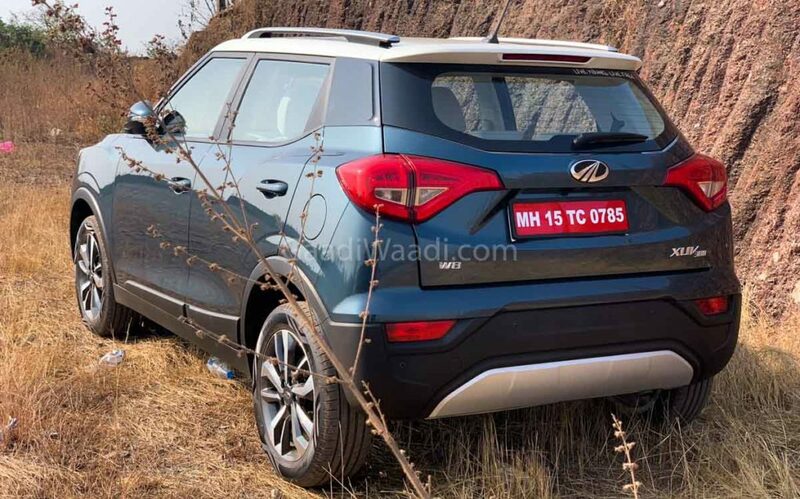 Scheduled to go on sale on February 14, the XUV300 is the first sub-four-metre SUV from the largest SUV maker in the country as it has serious intentions to grab good market share in the hotly contested segment led by Maruti Suzuki Vitara Brezza. Unlike the best-selling SUV in India, Mahindra XUV300 is offered in both petrol and diesel engine options and it also competes against Tata Nexon, Ford EcoSport and entry-level variants of Hyundai Creta. The 1.2-litre turbocharged petrol unit is good enough to produce 110 bhp and 200 Nm and is connected to a six-speed manual transmission. The 1.5-litre four-cylinder diesel engine derived from Marazzo, on the other hand, develops 115 bhp and 300 Nm and is offered only with a six-speed MT as well. The XUV300’s petrol and diesel mills are the torquiest in the segment as Mahindra pulled out all stops while developing the subcompact SUV. The XUV300 is based on the X100 platform as the SsangYong Tivoli with high strength steel construction. However, despite the edgy nature of the exterior, the styling elements resemble that of the bigger XUV500. 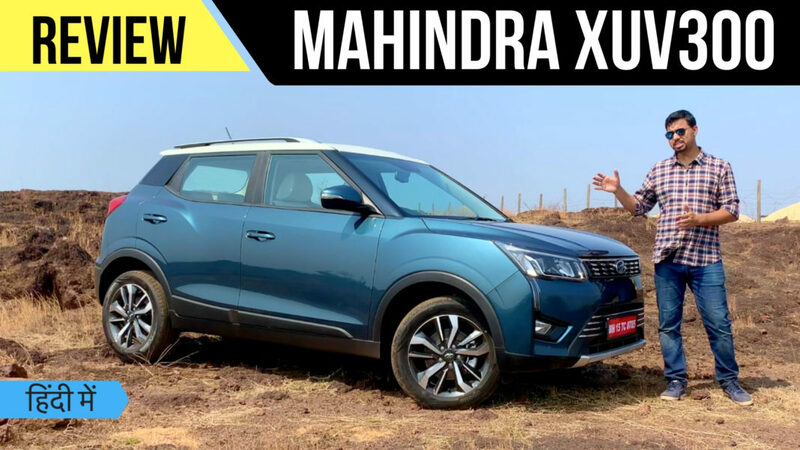 Mahindra says the XUV300’s design is inspired by Cheetah as it has sleek headlamps and LED Daytime Running Lights flowing all the way down to connect the fog lamps. The interior is a premium place to be and brimmed with practicality. You can readily click the link above and see how good the cabin is and how the engines perform in our comprehensive review. Mahindra XUV300 comes equipped with several segment-first features like dual-zone automatic climate control system, seven airbags, disc brakes on all four wheels, heated wing mirrors, etc. The five-seater also features seven-inch touchscreen infotainment system with Apple CarPlay and Android Auto connectivity and voice recognition, multi-functional steering wheel with mounted controls, steering modes, push button start/stop, micro hybrid tech, sunroof and so on. It is expected to be priced between Rs. 7.5 lakh and Rs. 11 lakh (ex-showroom).